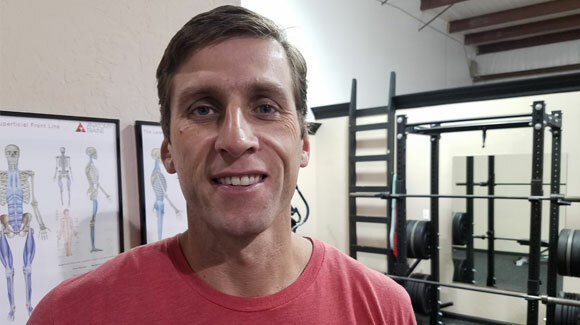 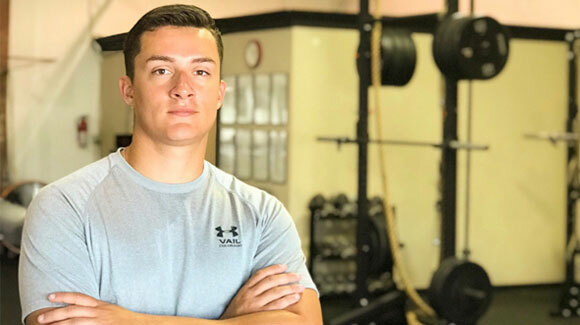 Having worked with now current professionals in Tennis, Basketball, NBA draft picks, NFL draft picks József has and understanding on what it takes to be great. 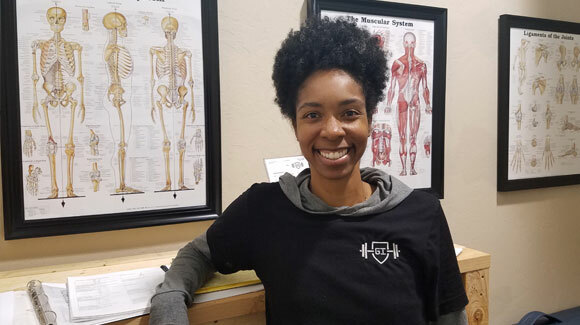 With knowledge of most therapeutic modalities, rehabilitation protocols and injury assessment practices, she is prepared to evaluate a plethora of injuries and recommend further treatment. 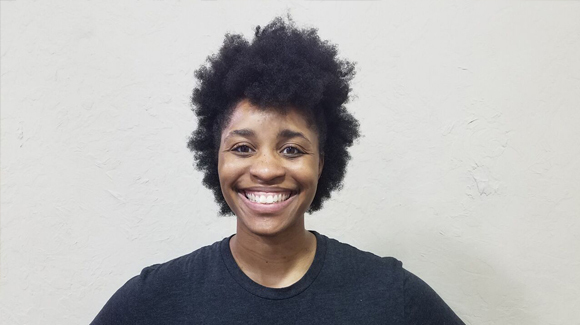 More About Tenia Tenia became a certified personal trainer through the American College of Sports Medicine in 2011, and gained a secondary certification in TRX- Training in 2013.